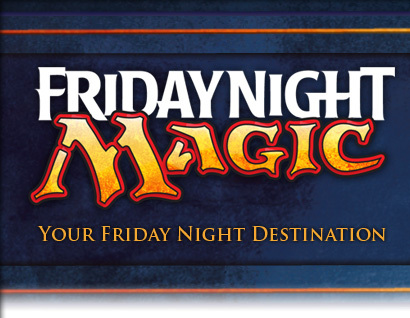 All card prices displayed are for Mint or Near Mint cards, unless otherwise specified. Prices will be adjusted downwards if we receive cards that are not in Mint/Near Mint condition. Please see the table below for adjustment details. Once the buylists have been received, the individual cards are checked by two experienced card experts. If any of your cards are re-graded, we will contact you. The grading decisions of the experts are final. 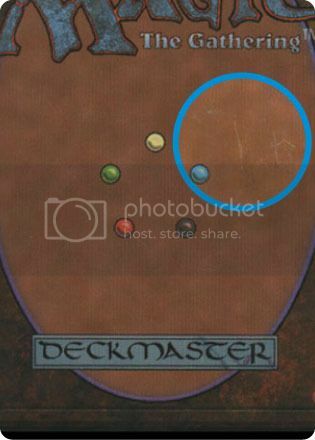 Cards in Mint condition show minimal to no wear from shuffling or general play. 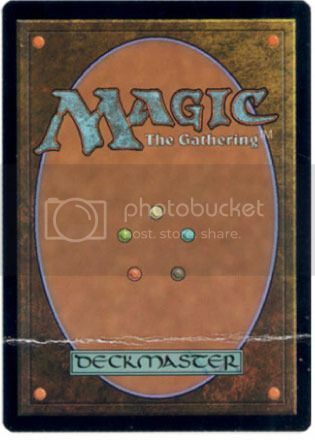 A card graded in Mint condition is generally indistinguishable from cards in an unsleeved deck of other Mint cards. 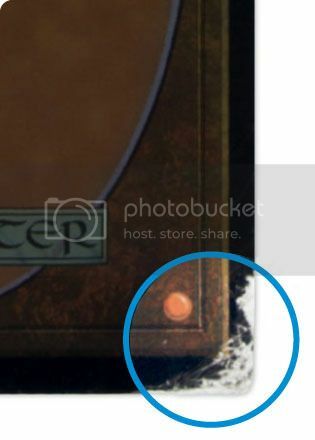 A card in Near Mint condition may show minimal wear from shuffling or general play to edges and corners and minimal to no wear to the front. Foils in these categories have little or no scuffing or clouding on the front. 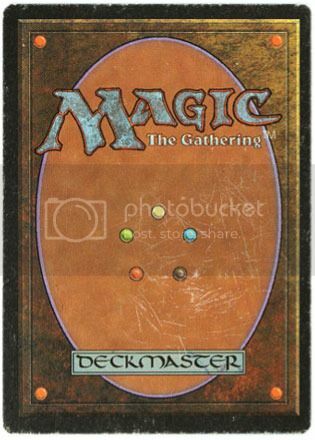 Cards in Lightly Played condition show very minor wear; this includes cards signed by the artist or Richard Garfield, cards with stamps from tournaments, cards with mild wear on borders and/or corners, cards with slight signs of aging (discolouration and slight dirt build up), slight whitening on the back of the cards and cards that show slight scuffing due to use in play. Foils in this condition will generally have a little clouding or wear on the front of the card. Sleeves may or may not be needed to play these cards in a tournament. Cards in Moderately Played condition show moderate wear; this includes cards with creasing caused by shuffling, moderate corner and border wear, whitening on the back or front face of the card, slight-to-moderate inking along the back borders, major binder bends, major scratching, minor water damage, or slight (hairline) creasing. 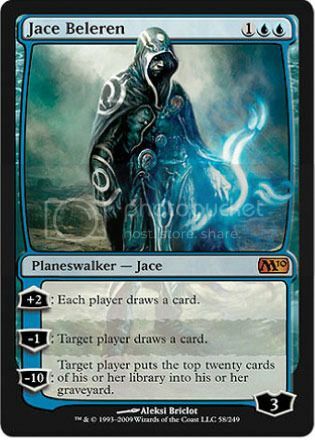 These cards are still legal for tournament play if sleeved. 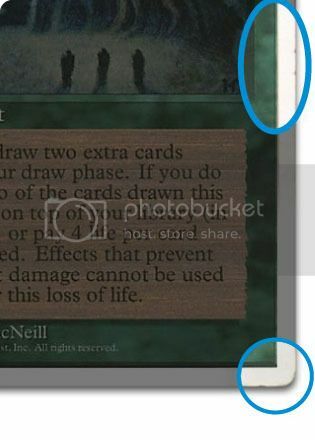 Cards in Heavily Played condition show extreme wear, and may not be legal for tournament play, even in a sleeve. These may have extensive border or corner wear, signs of bending/creasing, scratches, obvious whitening, slight inking along the borders, slight tearing along the borders, minor water damage, minor dirt buildup, or writing (not artist signature). 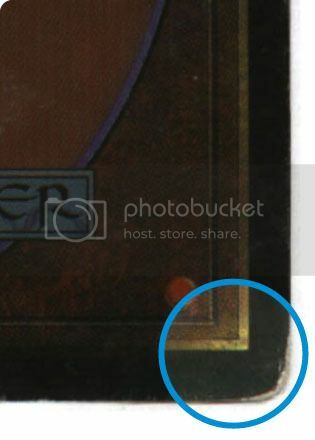 A foil card may also have major clouding and have lost most of its original gloss. We do not actively buy cards that are not English. PLease note - If you post us a buylist with foreign cards included in the place of any English cards, we might accept them but it will likely significantly change the value of your buylist. 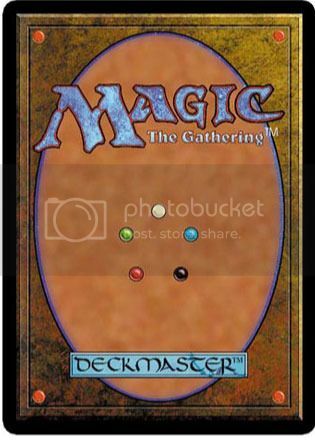 If you have bulk cards to sell please click here to contact us. shrunkenTERRA reserves the right to cancel or turn away any buylist order sent in to us without giving an explicit reason for doing so, although this would only be the case in extreme circumstances.